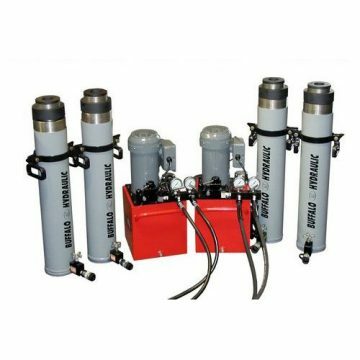 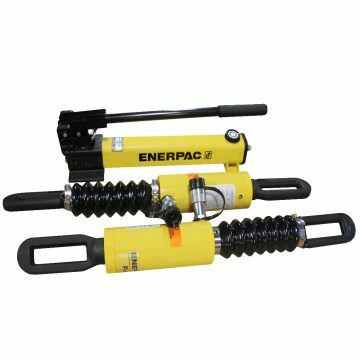 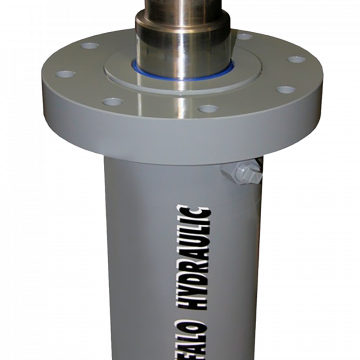 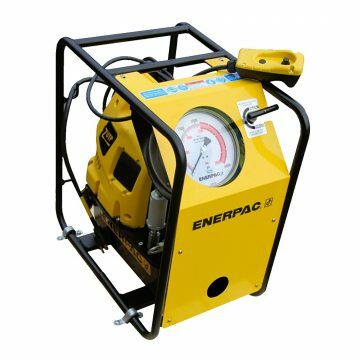 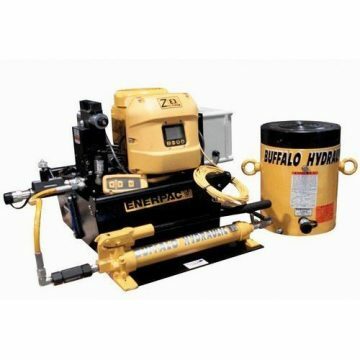 Enerpac BRP Series, Single Acting, Hydraulic Pull Cylinders. 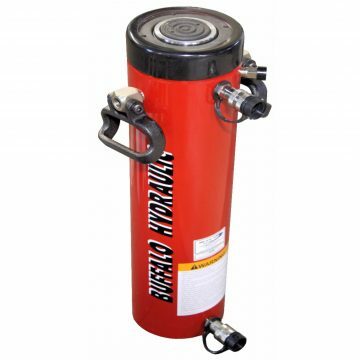 10,000 psi maximum operating pressure. 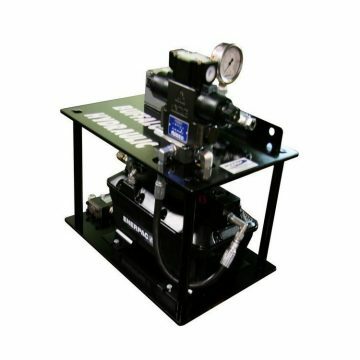 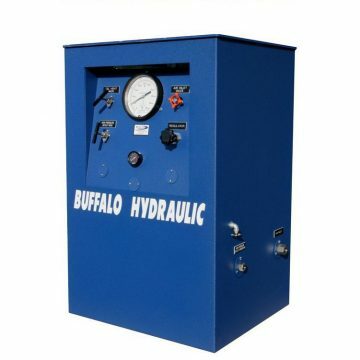 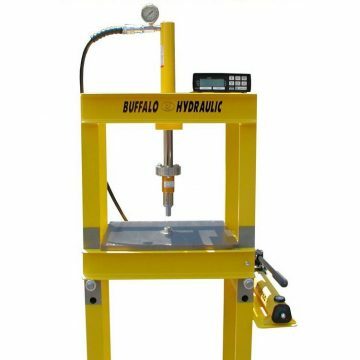 Single acting, spring advance, hydraulic pull. 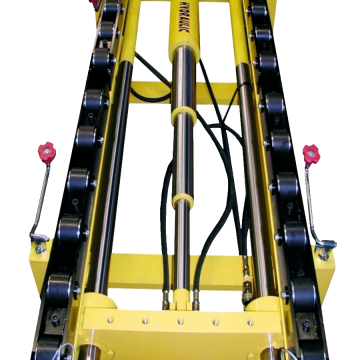 20,000 lbs. 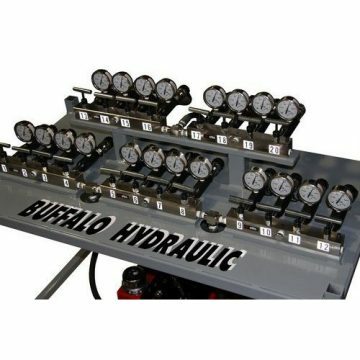 pull force at 8,930 psi. 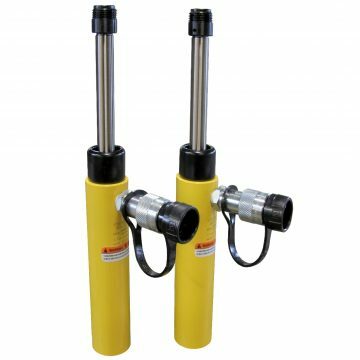 Chrome plunger for added durability and cycle life. 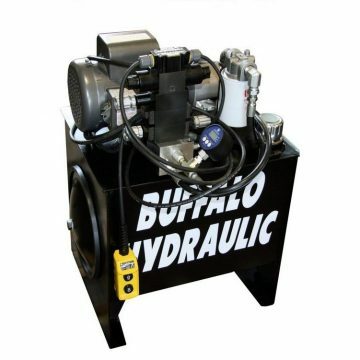 CR-400 quick disconnect coupler included on all BRP models. The Enerpac BRC – BRP family of hydraulic pull cylinders are offered in models ranging from 2.5 – 58.8 tons pull force.